BSNL South zone existing and new Postpaid mobile customers will get STD facility on their mobile at Free of cost under GSM mobile services. 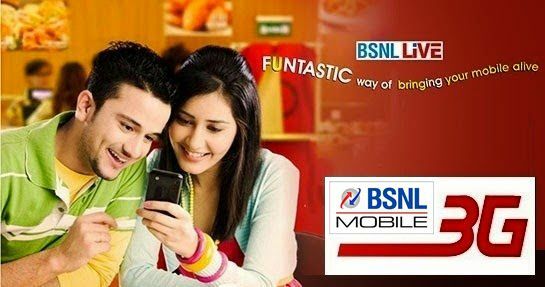 State run Telecom Company Bharat Sanchar Nigam Limited (BSNL) has decided to offer STD provision to all its Existing and new Postpaid mobile plans customers of South zone without any additional charges by default. As per latest information, BSNL after implementation of Full Mobile Portability (FMNP) has decided to allow STD outgoing call facility to all Postpaid mobile customers since STD barring is technically not feasible. Therefore, customers no need to submit any special request for approval of STD facility on their mobile number from BSNL. Last year on 3rd July, 2015 BSNL launched Full MNP / National MNP under customers from across the county can retain their existing mobile number when they change operator or state. the blog is very nice and informative. thank you for sharing the blog with us. keep on updating.